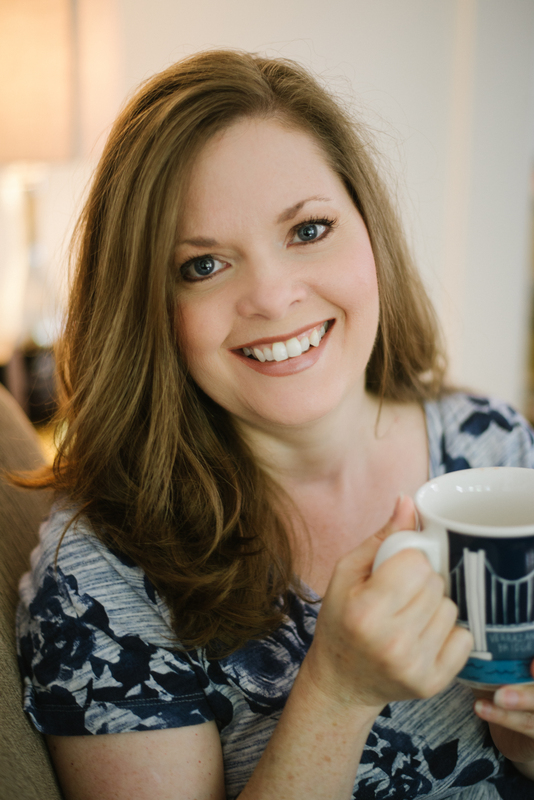 Sherri Wilson Johnson is an Inspirational Romance novelist, a speaker, self-publishing coach, and a virtual assistant. She lives in Georgia with her husband Dan and her Chihuahua. She loves spending time with her adult children and friends or curling up with a good book or her current work-in-progress. Sherri enjoys doing jigsaw puzzles in the winter, watching Bob Ross painting videos (although she can’t paint), and counts the days every year until she can take another trip to the beach. Sherri is the author of To Dance Once More, To Laugh Once More, When Love Must Wait, Song of the Meadowlark and Secrets Among the Cedars. Sherri’s 1,000 word romance placed in the Top 20 in Family Fiction’s 2012 contest. She has been published in 101 Simple Ways to Show Your Husband You Love Him by Kathi Lipp, Open Hearts Family: Connecting with One Another by Jane Seymour, The Link Homeschool newspaper, Creation Illustrated magazine and Homeschooling Today’s Homeschool Helper e-newsletter. Yes, I do book reviews and have guest bloggers. Do you have a book you are promoting? Feel free to email me using the form above and give me details of your book. I would definitely be interested in doing a blog review swap, having my book on yours and yours on mine. I messaged you on your latest post about Carrie Turansky and sent you a short Tweet about hosting you on my blog and doing a book review. Sorry for the multiple messages–I just wanted to catch you as soon as possible. I’d love to work with you! HI Diana, thanks so much for reaching out. You can find out more about book 2 in the Intertwined series here: https://sherriwilsonjohnson.com/sherris-books/secrets-among-the-cedars/.